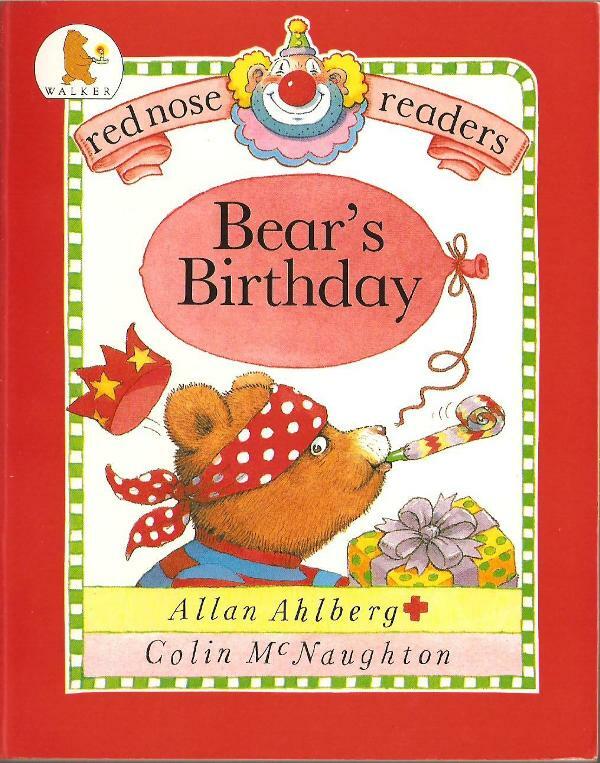 Bear’s Birthday by Allan Ahlberg and Colin McNaughton (Walker, 1985) is a little red book with three super-simple stories for new readers. 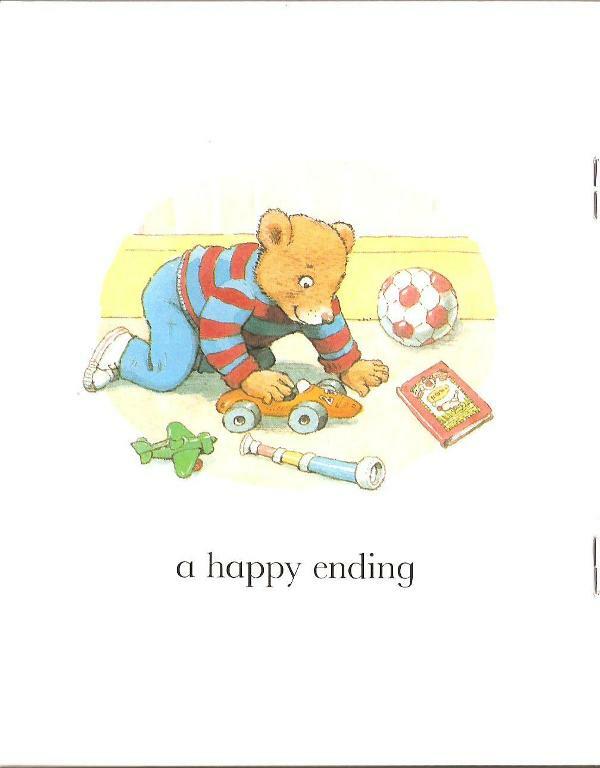 The title story has the happy ending below (spoiler, sorry) where Bear is playing with his presents. 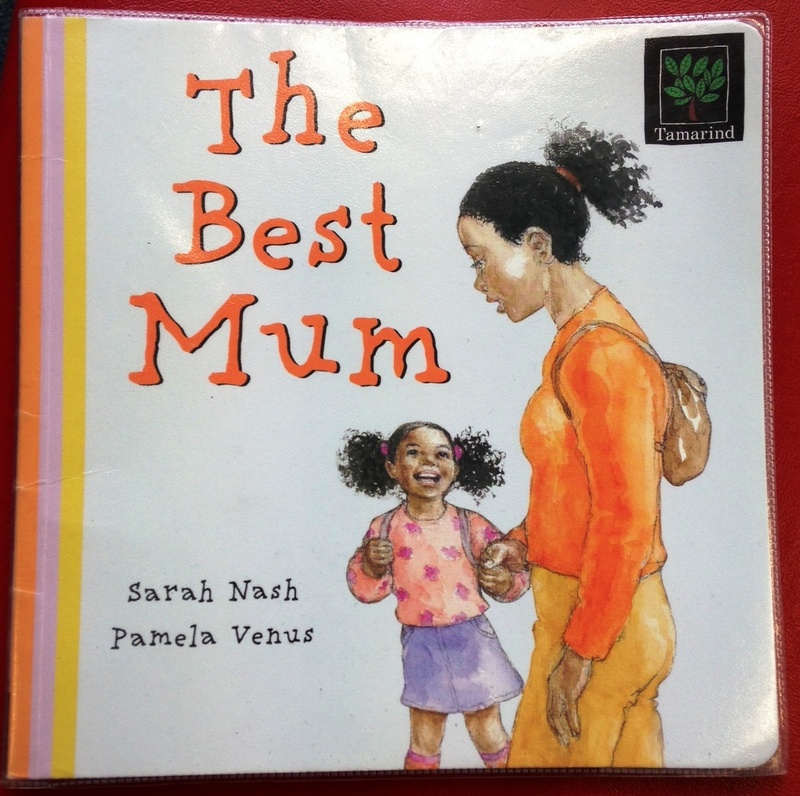 The obsessive hunter of Pictured Books might spot that the book in the picture is another Red Nose Reader: Happy Worm. 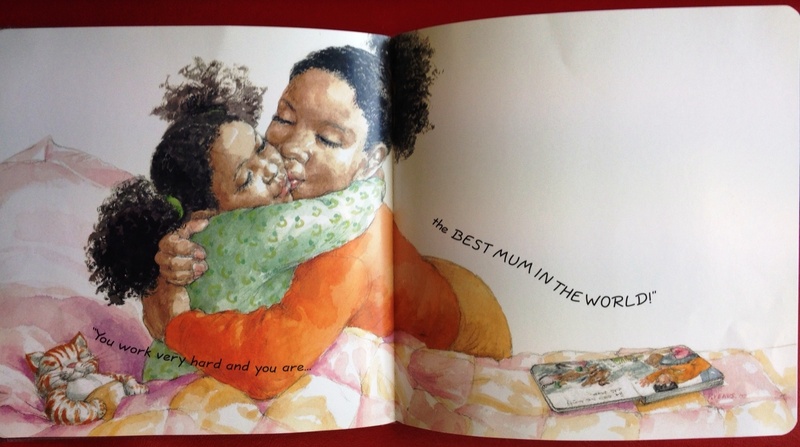 See also The Baby’s Catalogue, The Pencil, and My Worst Book Ever! 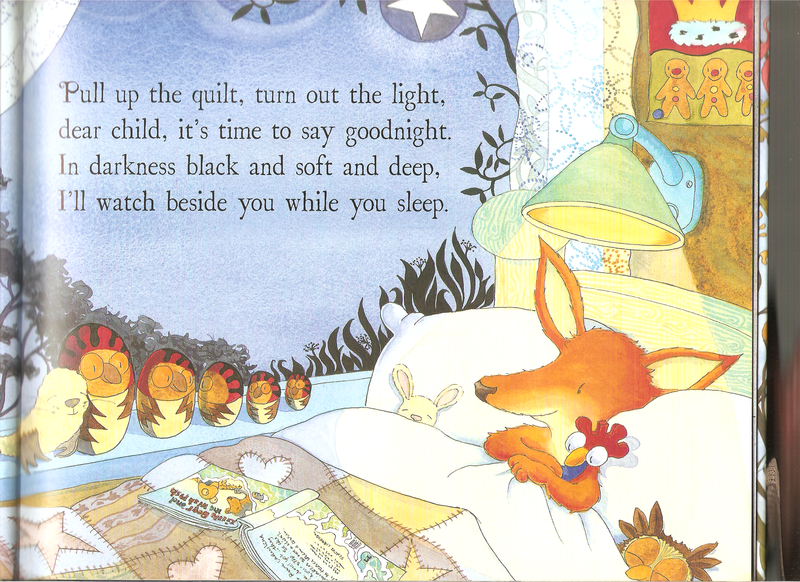 A characteristically warm picture book from Debi Gliori, Stormy Weather (Walker, 2009) recommends another of her books, Little Bear and the Wish Fish, as bedtime reading. See also The Scariest Thing of All, Dragon Loves Penguin and The Trouble With Dragons.